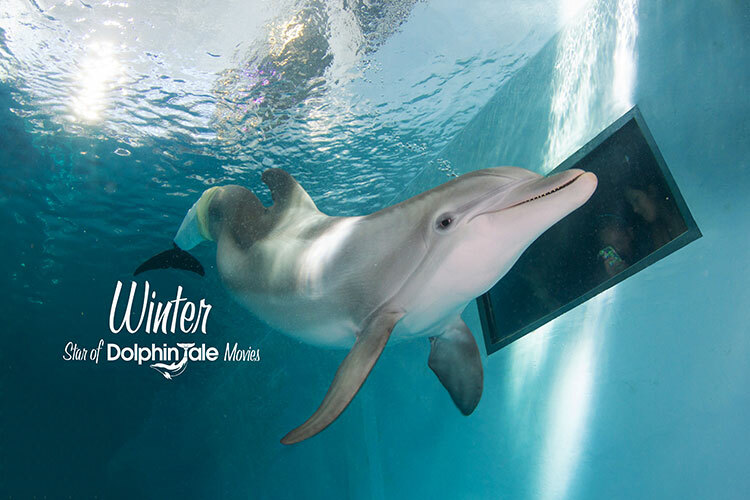 Save when you visit Winter & Hope at the Clearwater Aquarium, discount tickets available at the Welcome Center. Busch Gardens, Sea World, and Adventure Island! All prices for ages 3 and up. Prices include tax. Great Discount Combo Tickets Also Available! Prices may change without notice. 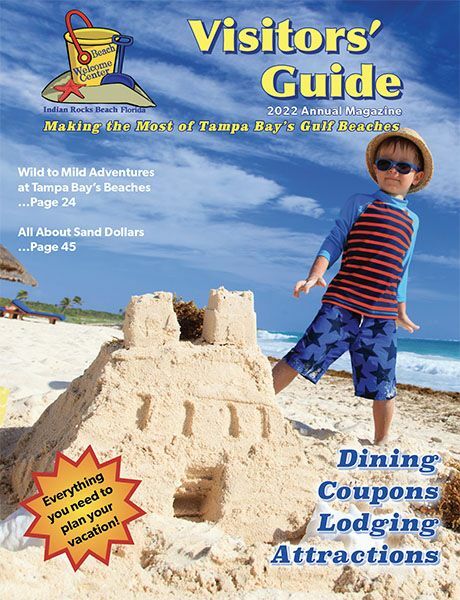 Get our free newsletter with special offers for lodging, dining and atrractions on Florida's gulf coast. © 2016 Beach Welcome Center. All rights reserved. Produced and hosted by Virtual Resort Manager.